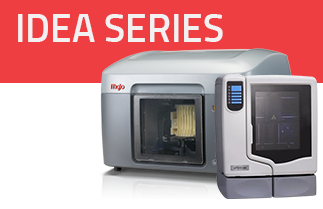 "Our prototyping volume does not justify an in-house 3D Printer"
Our white paper explains how even with relatively low modeling volumes, having an in-house 3D Printer can quickly pay for itself. 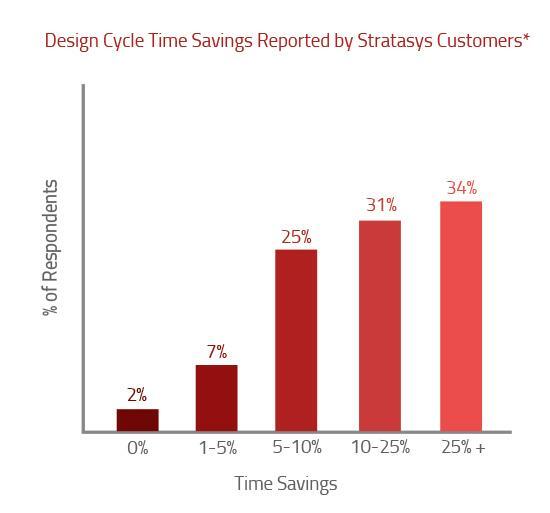 Return on investment is guaranteed through faster time to market. 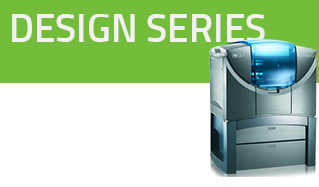 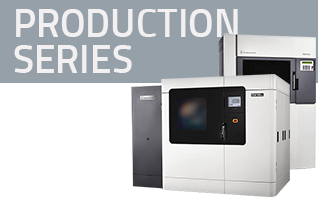 Learn how an onsite 3D Printer can bring short-term economic returns and long-term competitive advantages through enhanced innovation, more productive design cycles, and higher-quality designs.